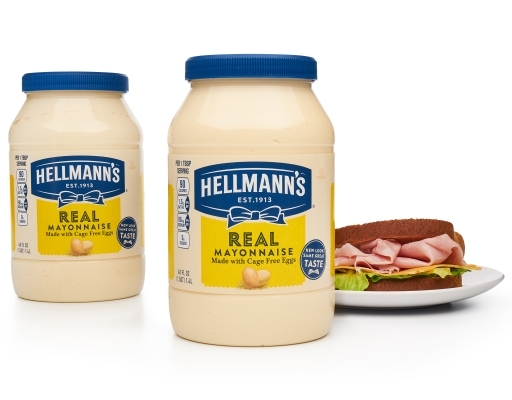 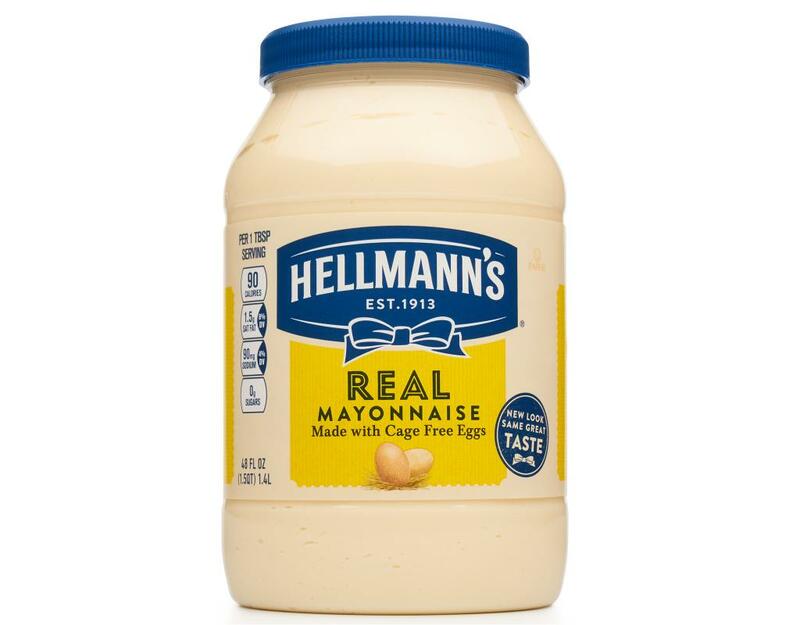 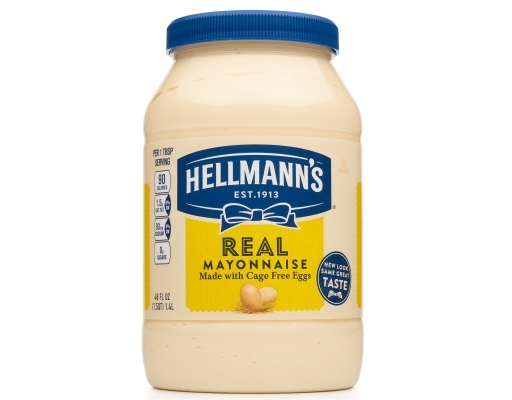 America's #1 Mayonnaise is made with real, simple ingredients: eggs, oil and vinegar for a rich, creamy and deliciously wholesome taste. 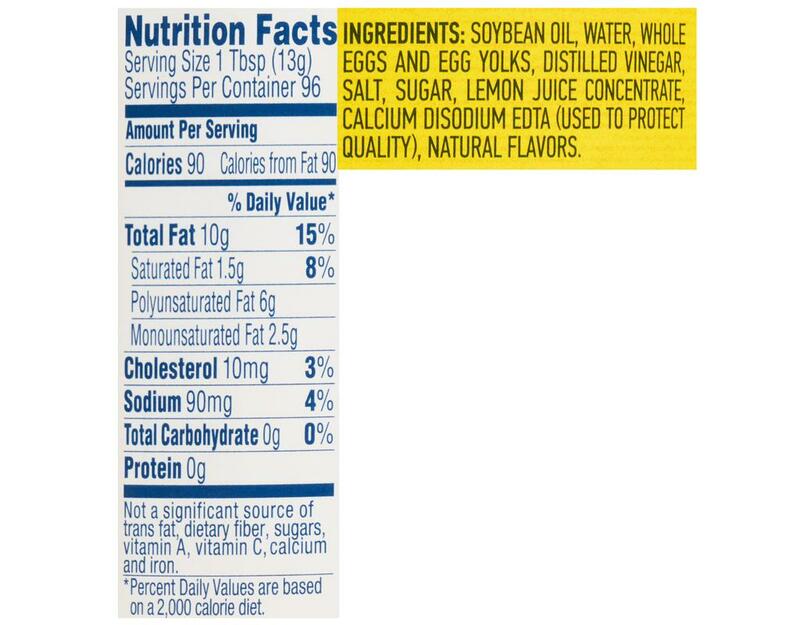 It contains no trans fat and is low in saturated fat and cholesterol. 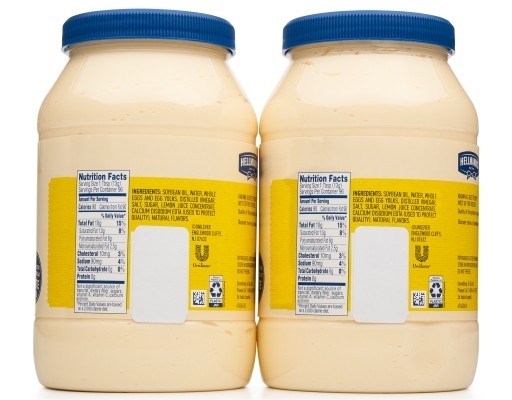 Used as a spread, or in a recipe, it makes your favorite foods shine. 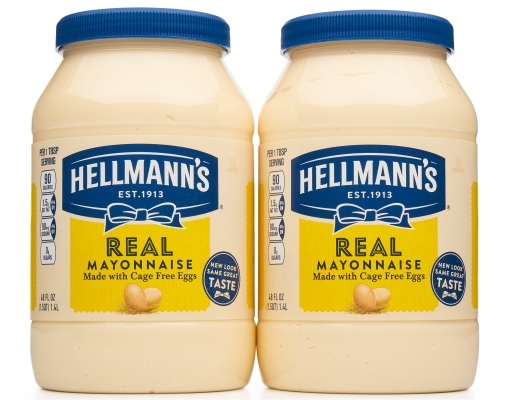 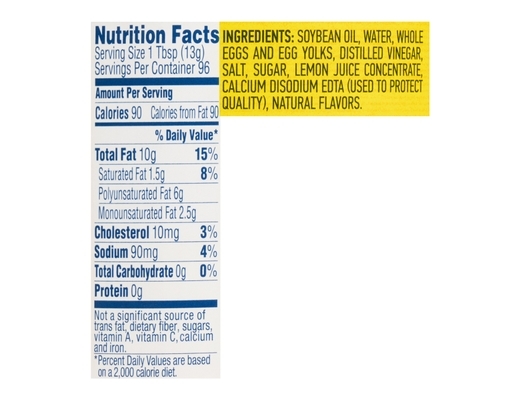 Hellmann's Real products are made with cage-free eggs.